High power appliances - can they be run off a lithium battery? Can I run high power appliances off a Lithium Battery? The short answer is yes you can run high power appliances off a lithium battery, but there is a caveat. It is dependent on whether the BMS in the lithium battery has been designed to allow current draw sufficient to operate a microwave or coffee machine. 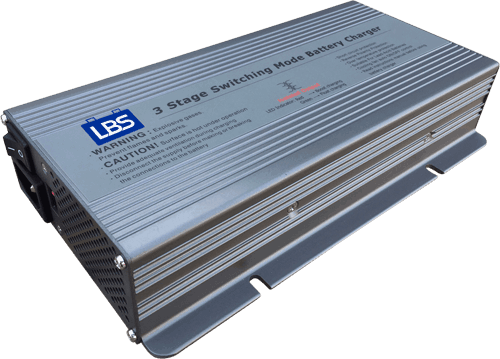 That is why when considering buying a lithium battery for your RV it is important to ask what the discharge amp rating is. Because if the battery BMS limits discharge amps to 50A, then it is impossible to run a microwave or a coffee machine which needs 150A! Also, the power required to run a microwave is typically more than you would think. It comes down to efficiency of the microwave and the inverter connected to the battery. Let’s have a closer look at the question can I run a microwave oven off a lithium battery? Typical high power appliances like microwave might be rated at 800W, but that relates to the heat produced not the power draw. Most microwaves are around 60% efficient so in our example the oven will draw 1,333W. To run the microwave an inverter is required to convert DC power from the battery to AC power. 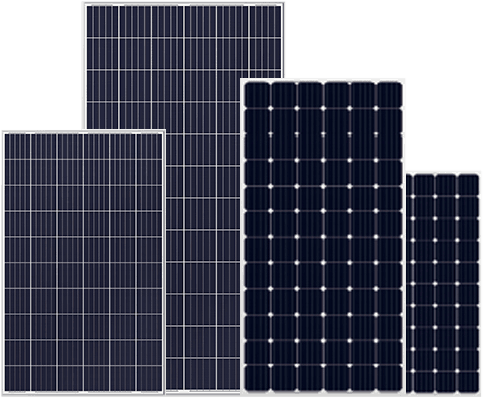 Most inverters are around 80% efficient, so in our example the total power draw is 1,666W. If run from a 12V battery then 138A will be required. Below is a table that summaries the actual battery amp draw for different microwave ratings. So if you wanted to run a large 1200W microwave in your RV through an inverter connected to a 12V battery then the amp draw from the battery will need to be a whopping 208 amps! This is not achievable with deep cycle lead acid batteries, but is achievable with lithium batteries, assuming the BMS that protects the cells has been designed to allow such a high amp draw. Our BMS has been designed for 250A power draw, for this very reason – to allow RV users to be able to run their normal household 240V AC appliances, such as microwaves, kettles, coffee machines and hair dryers. 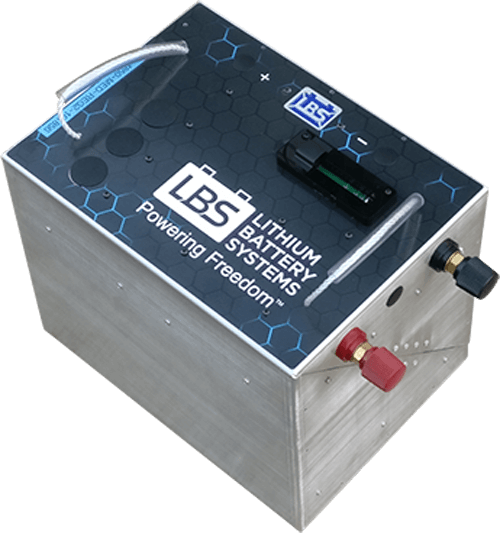 Lithium batteries are very cable of such high amp draw, but are often limited by the built in BMS. It is kind of like putting a speed limit on a Ferrari, the car is more than capable of travelling at 200km/h but has been restricted to 100km/h! We think that this kind of defeats the purpose for using lithium batteries in RV applications. RV owners want the flexibility and convenience of running the same high power appliances like they do at home. Power sockets at home are rated at 10A, 240V which is 2400W. So we have designed our BMS to be able to run the same appliances. 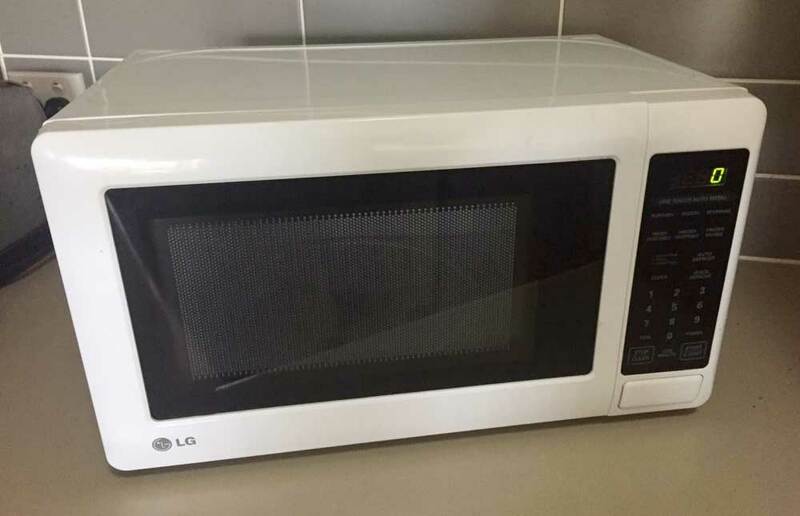 How much does it cost to run my microwave? Use the button below to calculate the cost of running a microwave.